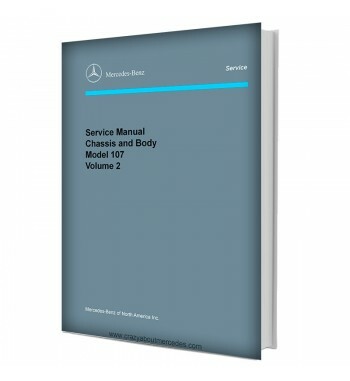 Mercedes Benz Service Manual Library. 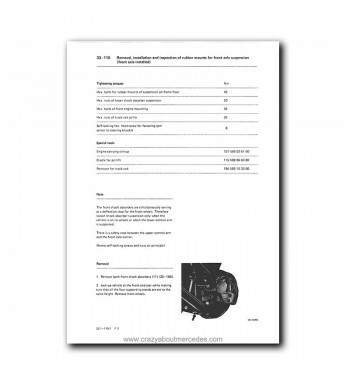 We offer you variety of software for your Mercedes between 1950 and mid 2000. Old programs that have been designed to run under Windows XP. 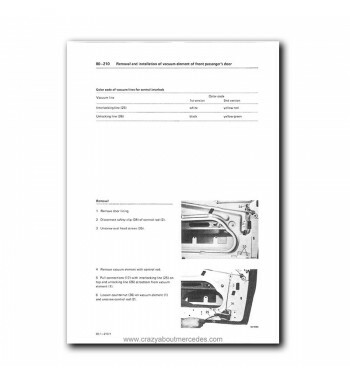 They have excerpts from the user and motor manuals, chassis and bodywork and maintenance used by the official workshops. 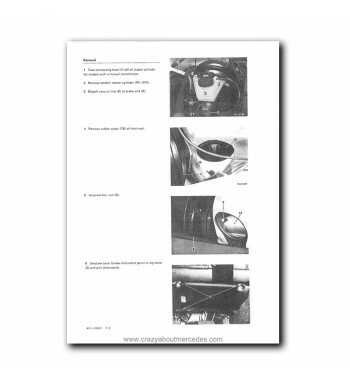 They contain descriptive images and instructions for maintenance and repair. 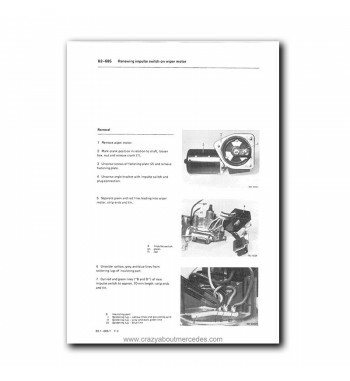 With the necessary knowledge you can install them following the instructions but they may stop working when you update the browser or Java to the new versions. 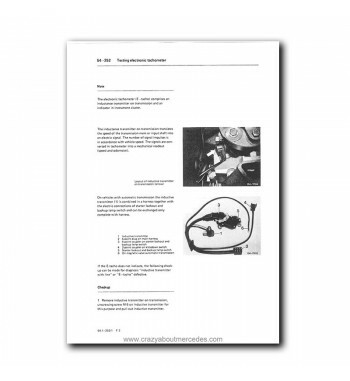 The PDF files will be available in the corresponding folder and you will find valuable information in them. 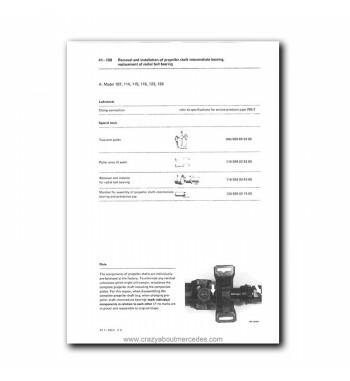 Service Manual Library There are 11 products. 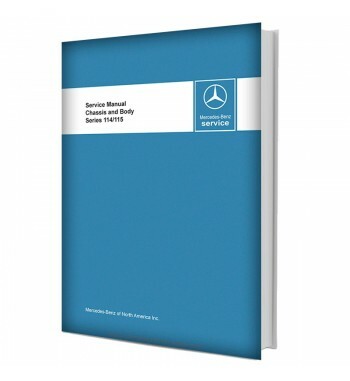 Program with technical information of engine manuals, chassis and body, maintenance and user of Mercedes Benz cars W140 Series manufactured between 1992 and 1999. 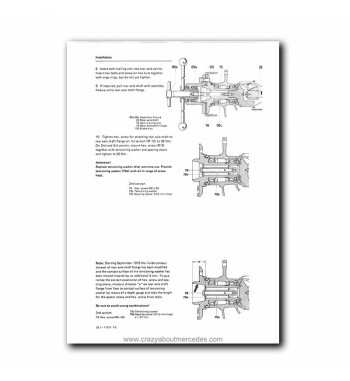 Useful for performing repair work on all models of the series mentioned. 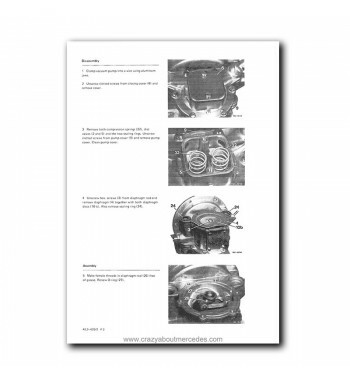 Program with basic technical information of repair manuals, maintenance and user of Mercedes Benz cars W108, W109, W110 and W112 Series manufactured between 1961 and 1973.